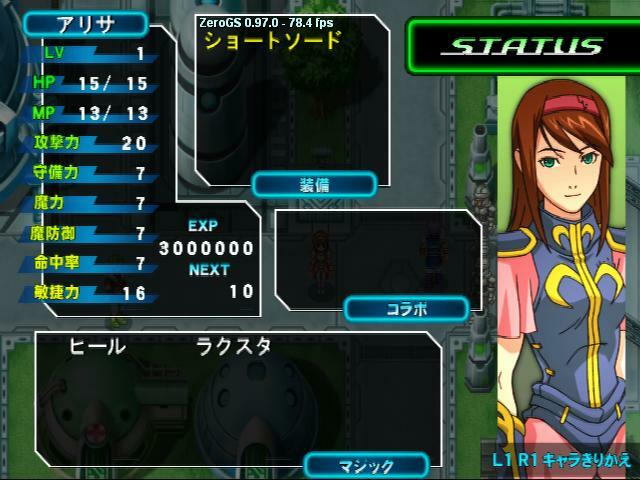 Fan translations for Phantasy Star: Generation 1? 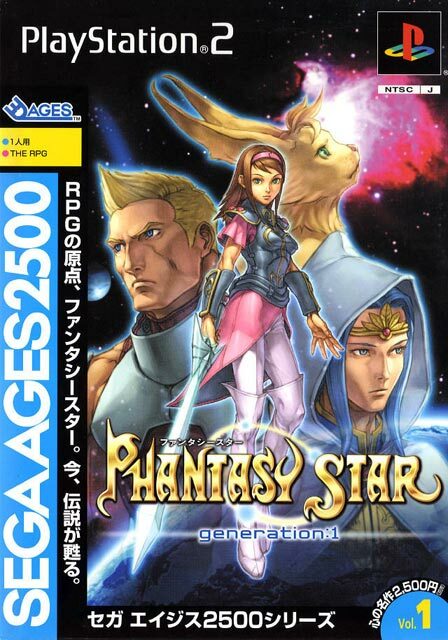 Comments Off on Fan translations for Phantasy Star: Generation 1? In addition, there’s also a thread on Fringes of Algo where someone as recent as April 2011 is talking about translating the game. Not sure if either project will get anywhere, but it’s still pretty cool. 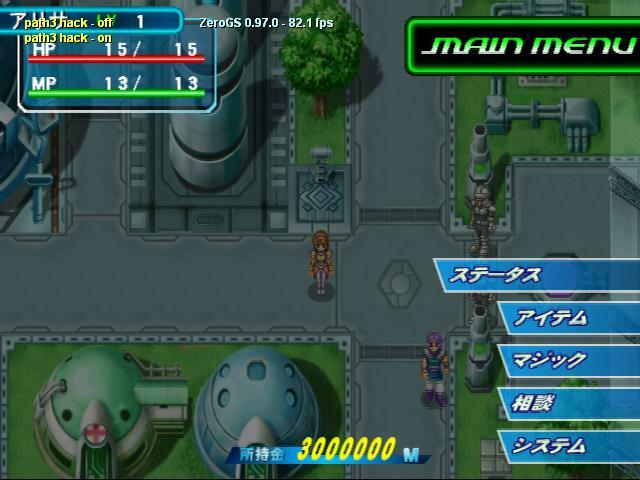 Shame I don’t have the language skills or the programming ability to help out, as it would be great if G1 and G2 of the Sega Ages Phantasy Star releases received an English translation. 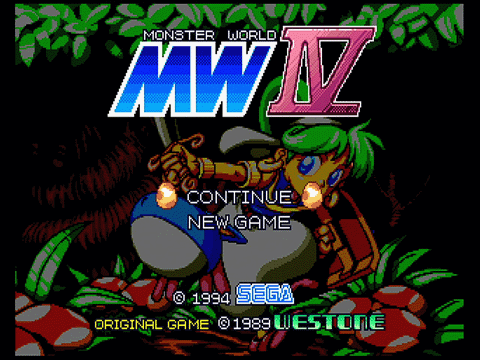 Mind, if Sega of America actually translated them and released them when the PS2 was a reasonably viable machine, or even in the aftermath alongside the likes of Sakura Taisen, a lot of rabid fans would have been extremely happy. If value was a problem, jam them on a disc with all the contents from the Phantasy Star Collection disc. Simple. A few years back I wrote a guide up on GameFAQs about hacking save games for Phantasy Star: Generation 2 on the Playstation 2. 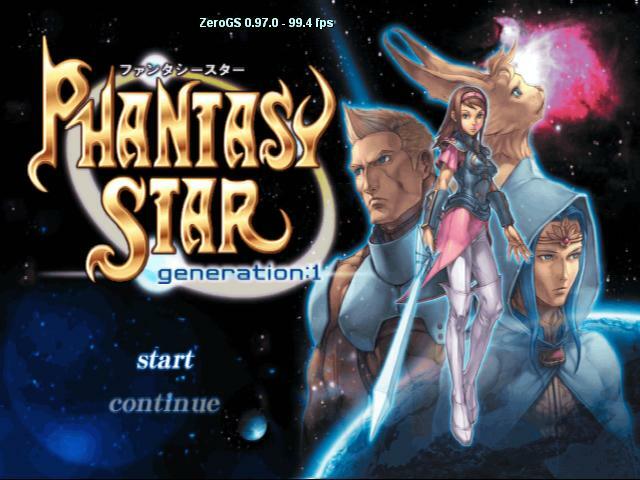 I decided I wanted to give Phantasy Star: Generation 1 a whirl since I finally got around to finishing it on the Master System a few years back (via the Phantasy Star Collection Sega Ages release – never finished on the SMS back in the day, it was too hard 😛 Sheer tenacity and the hint book meant I could finish Phantasy Star 2 back in the day though! ), but since I’m time-poor I thought I’d kick-start the grind with Alisa/Alis (choose your favourite translation :P). So, I used the experience with the previous save game hacking and applied it to PS:G1 and have had some success. I’ll actually post up updated tutorials at a later stage for hacking PS:G2 and PS:G1 later on, but if you’re industrious you can apply the theory from my previous FAQ yourself. The only issue I’ve found is that PCSX2 0.9.7 won’t load games, but my old PCSX 0.9.4 works fine; might just be a Windows 7 x64 thing though. Had to add some C libraries to my OS as well (specifically, msvcr71.dll), as MyMC wasn’t working either. I’m using Cheat Engine v6, and it seems to be fine as well. Anywho, just wanted to share – I’m off to play through the game properly now, not sure if I’ll hack the other characters since Alisa is such a tank now, but probably will down the road 🙂 Well, I probably should since I’ll need the hex values to write up a full guide, like my previous one.